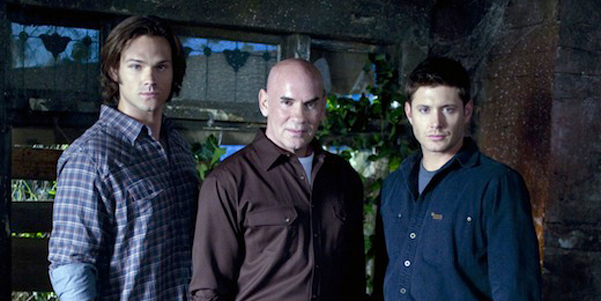 25 Famous People Who Guest Starred On SUPERNATURAL | Warped Factor - Words in the Key of Geek. 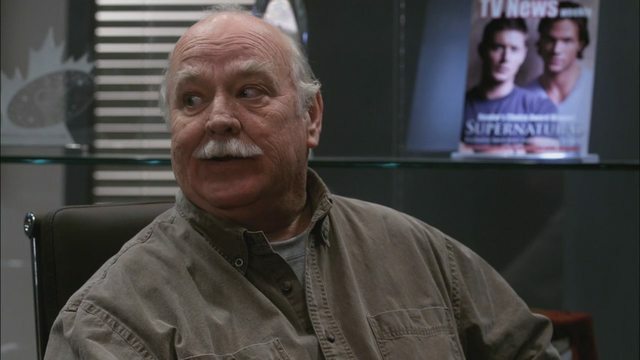 With 13 seasons and over 280 episodes to date, Supernatural has featured an absurd number of guest actors over the years. Some of these guest stars were quite well known, others have gone on to find great fame. 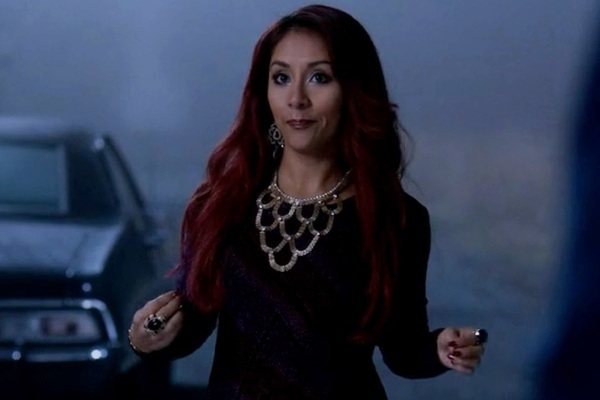 So we've rounded up 25 famous people you will more than likely know, but might not realise you saw them in Supernatural. 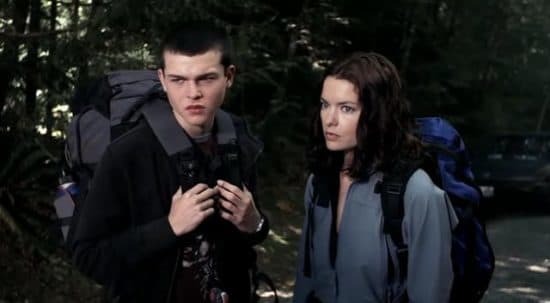 Soon to be Han Solo in 2018's Solo: A Star Wars Story, a 16 year old Alden Ehrenreich got his first credited screen role in the 2005 Supernatural episode Wendigo as Ben Collins. Best known for his many years on Star Trek: Voyager, Robert Picardo appeared on the season 6 episode Clap Your Hands If You Want To Believe, where he played Wayne Whittaker Jr./The Leprechaun! 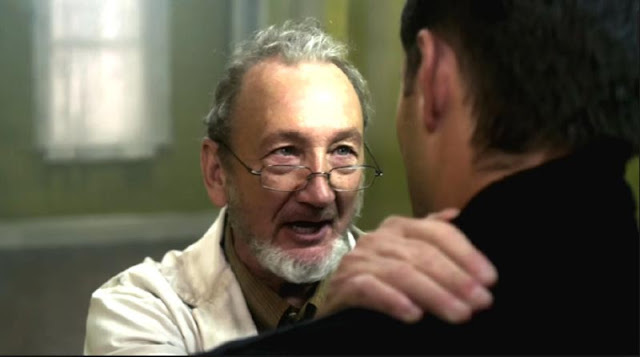 Freddy Krueger himself, Robert Englund, popped up as Dr Robert in the 2010 episode Appointment In Samarra. 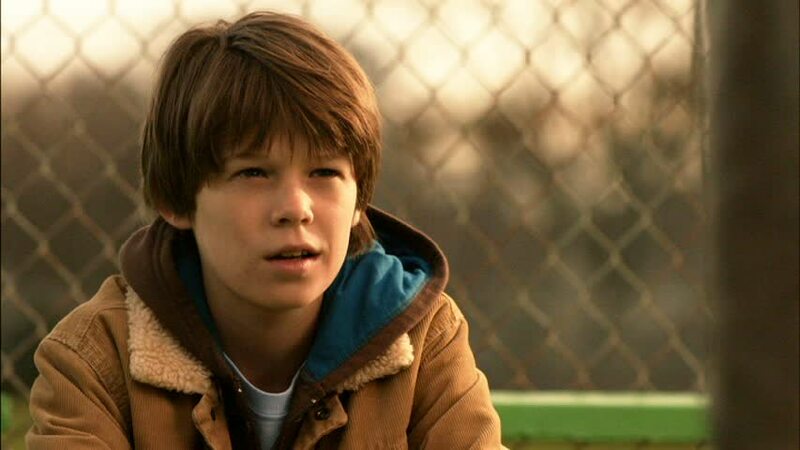 As young Sam Winchester Colin Ford has appeared in half a dozen episodes of Supernatural over the years. You may have also seen him spending three seasons Under The Dome as Joe McAlister on the CBS series. 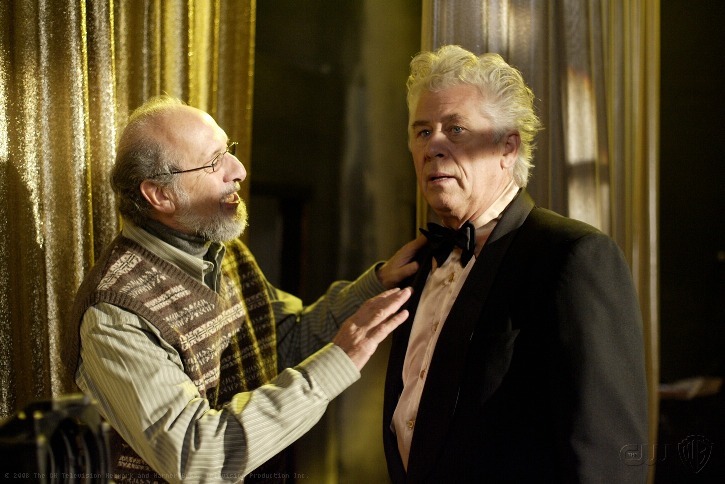 Bill's brother Brian turned up in the alternate reality episode The French Mistake playing Robert Singer (in real life a director, writer and executive producer on the show, and the man who gave his name to fan favourite character Bobby Singer). You may have seen or heard him in pretty much everything that's ever been produced over the years, from Groundhog Day to SpongBbob SquarePants, The Middle, Wayne's World, Caddyshack, National Lampoon's Christmas Vacation and four years on Saturday Night Live. In 2006 Julie Benz (Darla on Buffy/Angel) guest-starred in the episode Faith as Layla Rourke. Tara from Buffy, Amber Benson, played a vampire named Lenora in two episodes of Supernatural, first appearing in the 2006 episode Bloodlust and then five years later in Mommy Dearest. 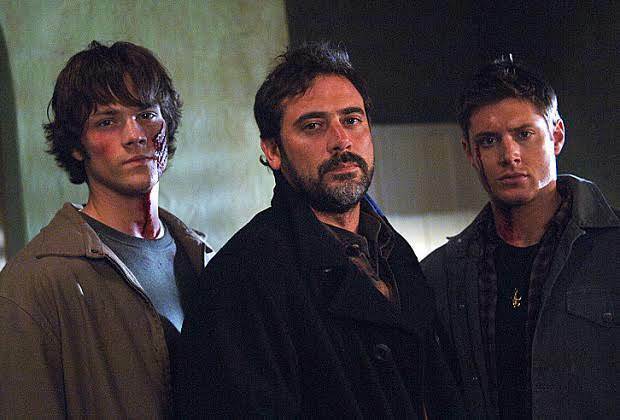 It's John 'Dad' Winchester, Jeffrey Dean Morgan, who guest-starred in twelve episodes of Supernatural across the first three seasons before he was called up to Watchmen and went on to further fame in Grey's Anatomy, The Good Wife and, of course, as Negan in The Walking Dead. Before playing Maggie in The Walking Dead, Lauren Cohen had a six episode story-arc as Bela Talbot in season three of Supernatural. The great, and prolific, Gary Cole appeared on Supernatural in the season two episode Hollywood Babylon where he played Brad Redding. 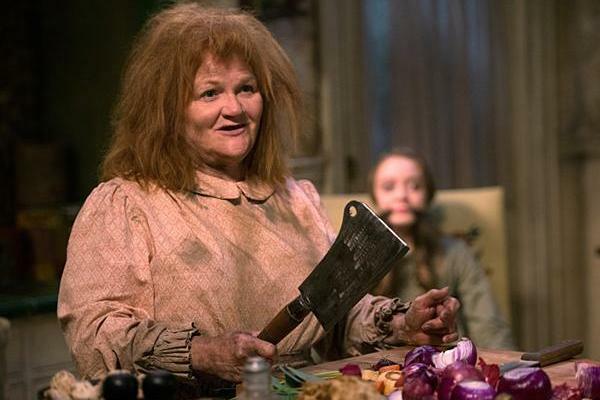 All those years 'downstairs' on Downton Abbey drove poor old Mrs. Patmore crazy! Yes, in what was one of the finest casting decisions the show has ever made, Lesly Nicol appeared as Katja in the season ten episode About A Boy. 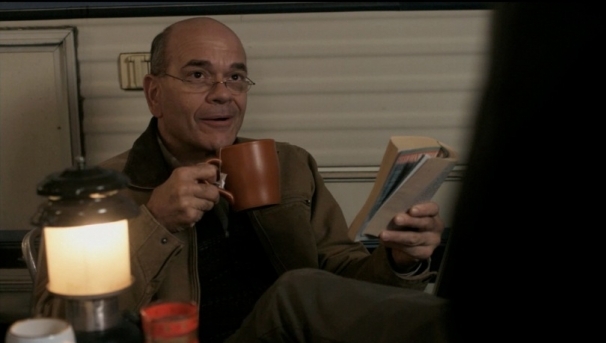 It's Walter Skinner from The X-Files, or, as he's known in the Supernatural universe, Samuel Campbell, grandfather to Sam & Dean who first appeared in the 2008 episode In The Beginning and popped back another seven times for a story-arc in season six. Sam's girlfriend Jessica who burst in to flames during the pilot episode of Supernatural has gone on to appear in Agents Of S.H.I.E.L.D. as Bobbi Morse (and was very nearly TV's Wonder Woman). Adrianne Palicki still found time to make three more return visits to Supernatural between 2005 and 2009. Managing to keep her head from spinning around, one time possessed child Regan from The Exorcist, Linda Blair guested as Detective Diana Ballard on the season two episode The Usual Suspects. 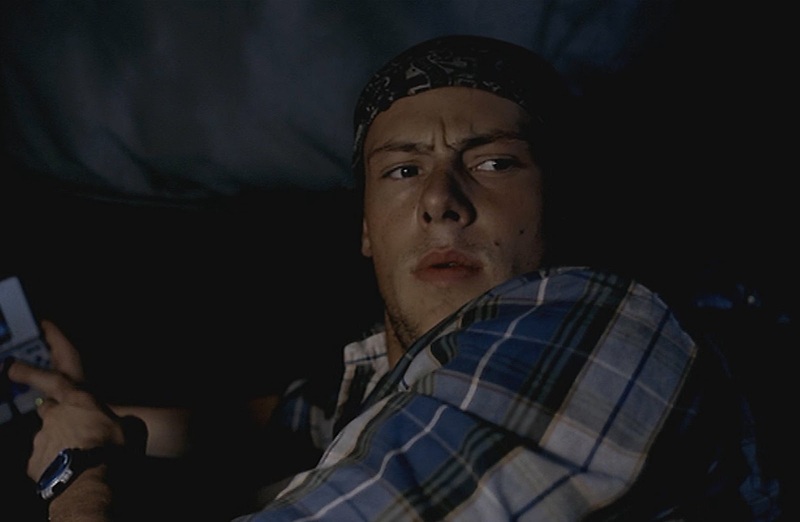 He would find fame on Glee, before sadly departing this mortal realm in 2013, Cory Monteith played Gary in the second ever episode of Supernatural, Wendigo. Socialite, recording artist, reality TV star, designer, model, author.... is there anything this woman can actually do well? Seemingly no, as her turn as Leshii in the season five episode Fallen Idols proved. 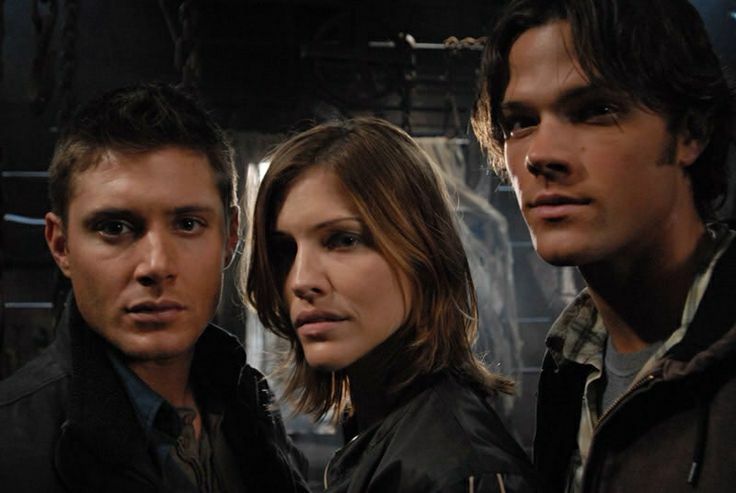 Back to some Buffy-verse alum now and two of the best to appear in Supernatural. Charisma Carpenter (Cordelia on Buffy and Angel) and James Marsters (Spike on Buffy and Angel), who played a dueling couple of ancient witches in the 2011 episode Shut Up, Dr Phil. 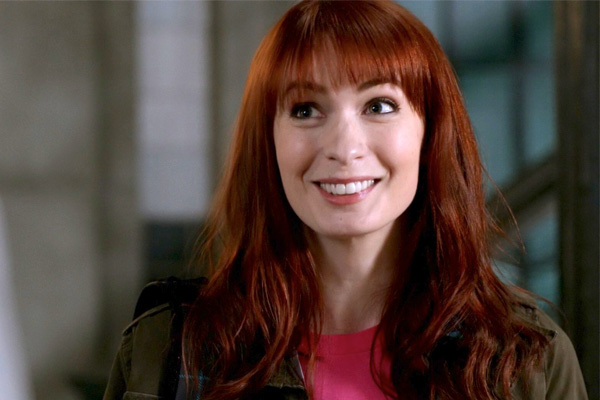 Felicia Day made her mark on Supernatural playing the wonderful Charlie Bradbury in seven episodes. She also appeared as one of the potential slayers on Buffy‘s seventh season, as well as starring in Joss Whedon’s Dr. Horrible’s Sing-Along Blog. It's Brad Majors (A Hero) from The Rocky Horror Picture Show, and you may have seen him appear as Jay on the brilliant Supernatural episode Criss Angel Is A Douche Bag. Best known as Number Six on Battlestar Galactica, Tricia Helfer appeared alongside Sam & Dean as Molly McNamara on the season two episode Roadkill.